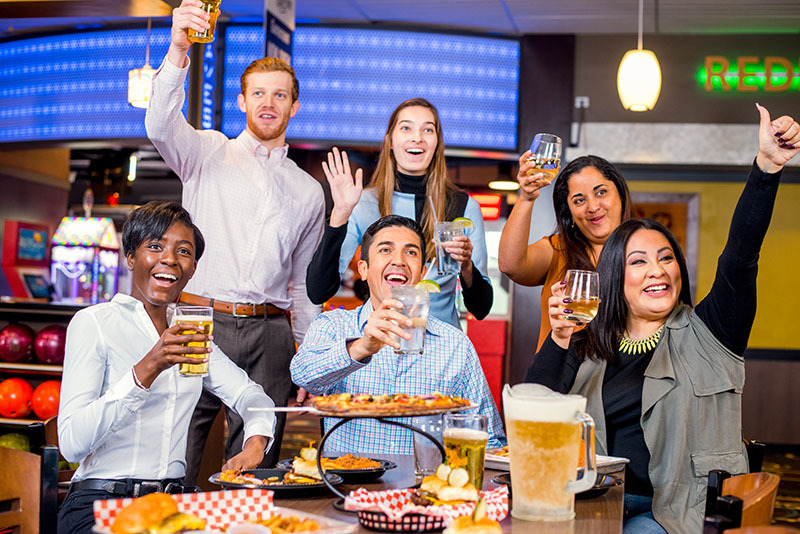 When you’re looking for a birthday party place in Pullman…Zeppoz is your party headquarters! Birthday parties at home can be a lot of work, not mention the clean up afterwards. 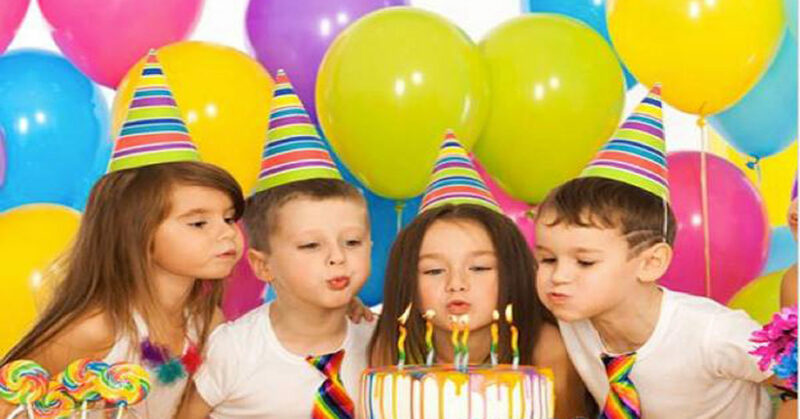 So whether you are planning a birthday party for kids, teens, or adults, let us do the work so you can have a blast! 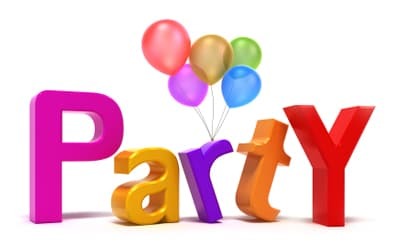 Send us a party request! Zeppoz has many great Fundraising ideas and events for groups looking to raise money. School groups have raised money to help their sports teams, music departments and much more. Bowling is a great fundraiser for churches, charities and other organizations too!